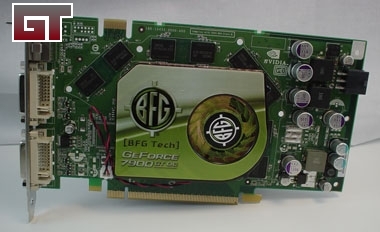 With the release of the new generation of video cards from nVidia, I decided it was time for an upgrade and picked up a BFG Tech 7900 GT card from newegg. However, the effort was not painless, as it took a couple of tries to get a card that worked. The first card showed up with a rattling inside the box (always a bad sign) and when I opened it I found that a capacitor had broken off and was bouncing around the packaging. 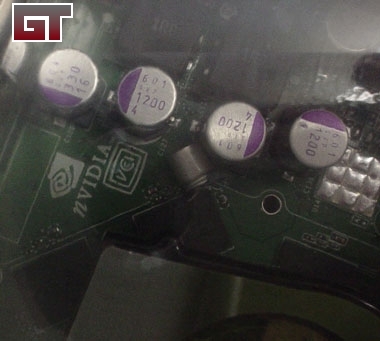 Further inspection showed that a second cap was loose, as well as a small screw. Was this the build it yourself version? Luckily, customer service was helpful and I had a replacement card by the next Monday, which wasn't rattling and passed a visual inspection. 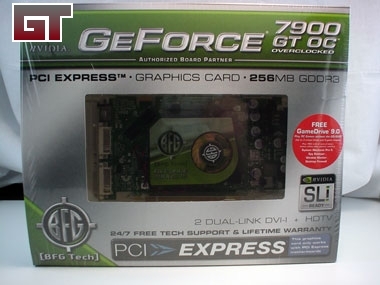 It was time to pull out the 6600GT I've been using as a stopgap and uninstall the drivers to prepare for the 7900GT! 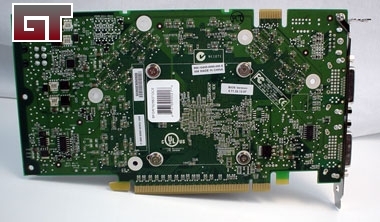 While the drivers uninstall, let's look at what this new card offers. Sounds pretty good! Here is what the card looks like before installation. One of the possible problems I see is that there is no cooling on the RAM. The board does have screw holes for a larger GPU cooler which would cover the RAM, but BFG seem to have opted for a smaller (and probably cheaper) solution. We'll see if this makes a difference in performance later.